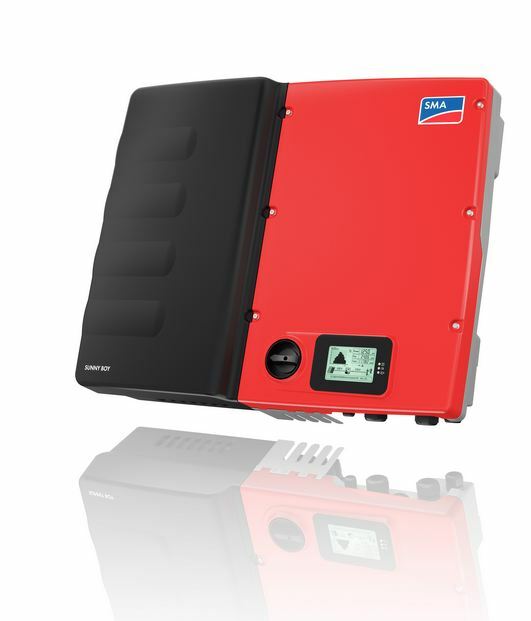 The Sunny Boy Smart Energy by SMA is an easy solution for typical residential PV applications. 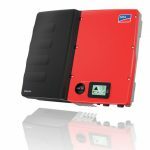 It combines a modern PV inverter with a storage system that offers backup power capacity of 2 kWh. Its lithium-ion battery provides the home with self-produced power while helping to reduce electricity costs. 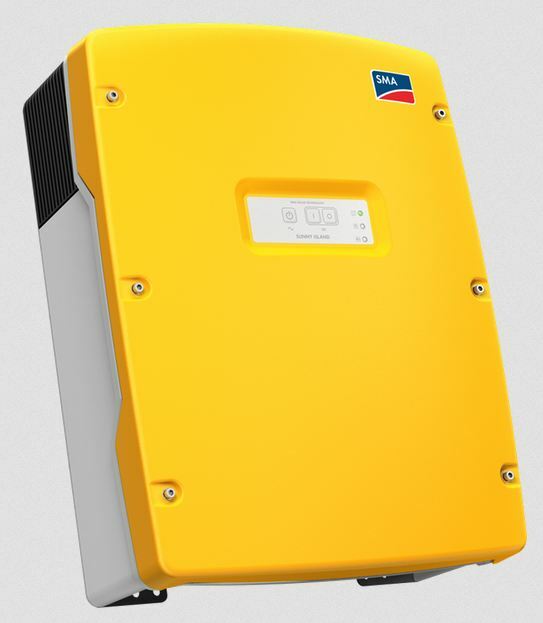 The Sunny Boy is available in two different sizes, depending on the home’s energy needs, and has a 5-year warranty. I can absolutely recommend this to anyone with solar panels who’s tired of letting their solar energy getting sent back to the grid for a few pennies. We’ve only had it installed in our house for a few months now, but it’s already making a difference. Can’t wait to see how it holds up long-term and how our investment will pay off.